When it comes to custom ROMs, there is one name that is on the top of the list. That is CyanogenMod. But, as Cyanogen announced that they are stopping their services, every CM fan was concerned about the future of CyanogenMod. Even some said that CyanogenMod is dead. But, then came the news of Lineage OS. 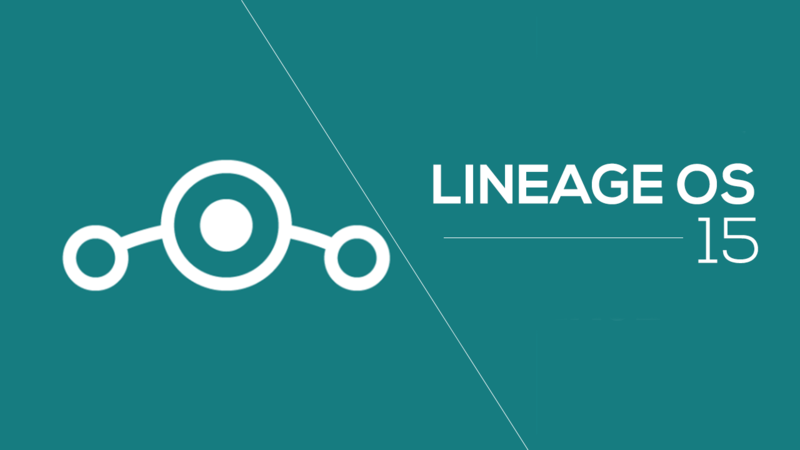 We came to know that Lineage OS will retain the legacy of CyanogenMod. So, the Lineage OS was formed to continue the CyanogenMod ROMs but with different names. 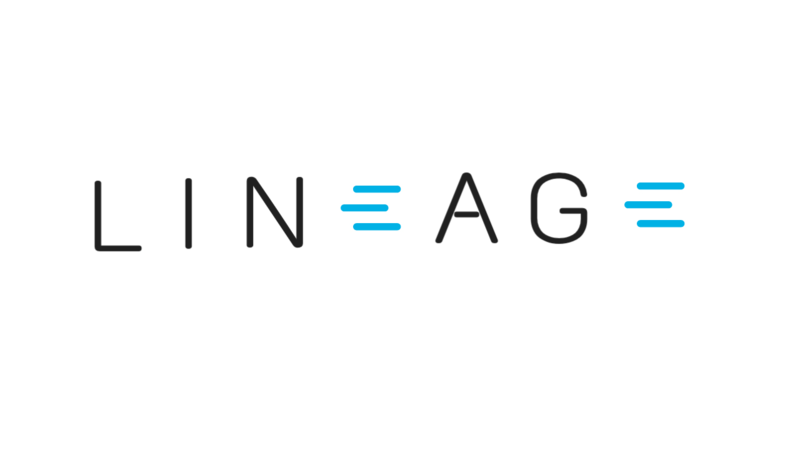 Today, a new post on the official Lineage OS blog reveals that the official Lineage OS Builds are making their way to over eighty devices this weekend. The build roster is ever growing, but we are supporting Marshmallow and Nougat capable devices. We’ll list the 80+ devices in a separate post. Our release cadence will be ‘weekly’ by default (to be kind to all the donated hardware).We will NOT be shipping root baked into the ROM. Root will be a downloadable zip based install similar to apps installation (only need to flash it once). Home builders that want to bake SU back into the ROM can use the command ‘export WITH_SU=true’ before building. Our official builds will all be signed with a private key for authentication and signature permission control. This will not break, prevent or stop any ‘unofficial’ builds. This means that if you are running Marshmallow or Nougat ROMs i.e., CM 13 CM 14.1 builds, your device is supported. But, you might be concerned about the data that you have on your phone. So, the experimental Data Migration builds will also be provided along with the Lineage OS builds. You can then freely switch to the Lineage OS builds once you are running the experimental Data migration builds. Well, it’s finally coming and to keep yourself updated, make sure to regularly check out the ‘Downloads’ page of Lineage OS.